At B&D Plastics, LLC, we are a leader in dual-laminate equipment and offer the most comprehensive field services available. Our team of experts in project management, engineering, quality control, and more are among the best in their field. Whatever your service needs, we will arrive promptly and deliver the best results. Whether you need us to install, modify, or rebuild, we've got you covered. 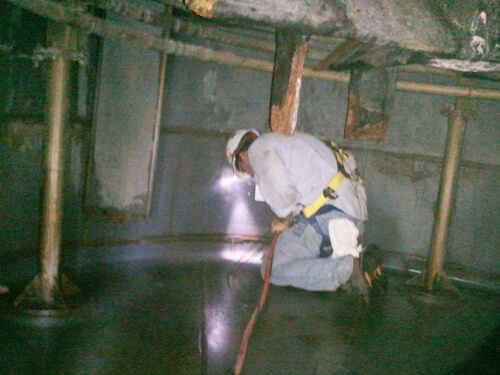 Our non-destructive spark testing finds the hardest problems to detect. With superior knowledge of anything and everything having to do with dual-laminates, you can be sure that our services will save you time and money: you'll enjoy increased production time and equipment life. If your needs are minor or major, small or large, trust the experts at B&D Plastics to solve the problem every time. Please contact us with any questions.